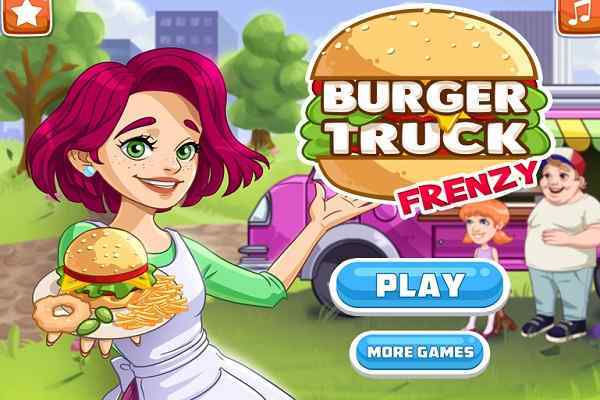 One of the latest cooking games to play for girls, Apple Beignets: Sara Cooking Class is sure to give your taste buds an ultimate treat. In today cooking class, Sara is going to teach you how to cook delicious beignets by just following a few simple steps. 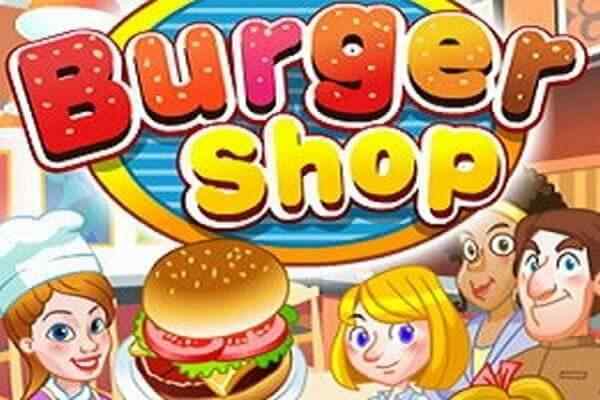 Your goal in this fun and a free online cooking game is to listen to her instructions carefully and implement her cooking techniques to prepare the tasty yet easy-to-make item for your friends and family.? 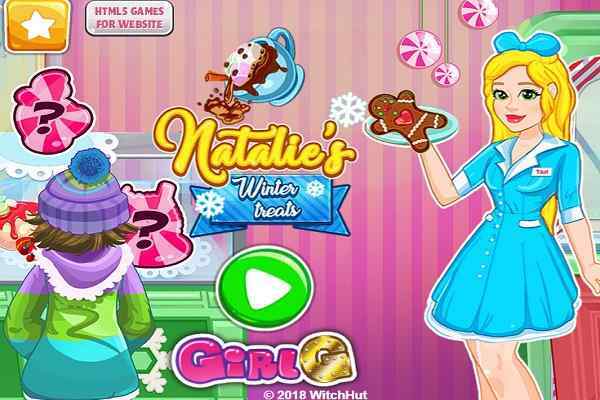 With playing this cool girls game, you would get to know that cooking has never been more fun and easy. Sara kitchen is equipped with all the advanced and useful equipment, so you can easily pick out the needy one to get your job done before the time runs out. The quicker you complete your task, the higher score you will be able to earn. 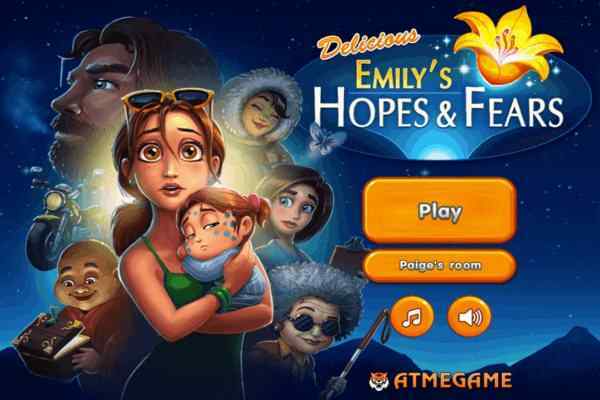 The high-quality graphics, awesome gameplay and easy control of this popular flash game will encourage you to play it again and again.? Beignets are a kind of deep-fried French pastries which are liked by almost everyone. Sara cooking class makes sure that you will learn how to prepare this dessert in the shortest possible time. You are free to take help from Sara cooking expertise and apply them while making this delicious dessert. It is easy to make all of your family members and friends drool with this gooey and sweet pastry. 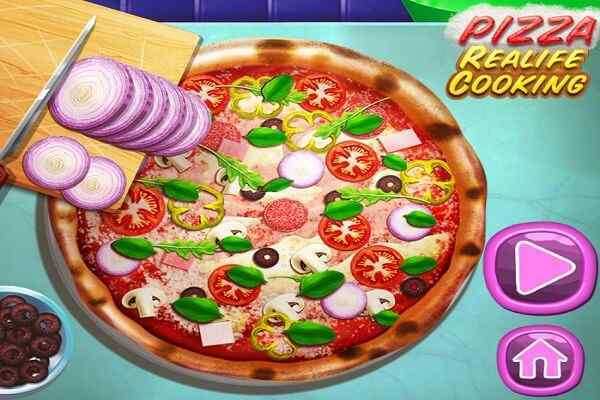 Once you play this new cooking recipe game in your browser, you are sure to bake it in your real kitchen under the supervision of an adult.